Be Fearless. Be Strong. Be Brave. 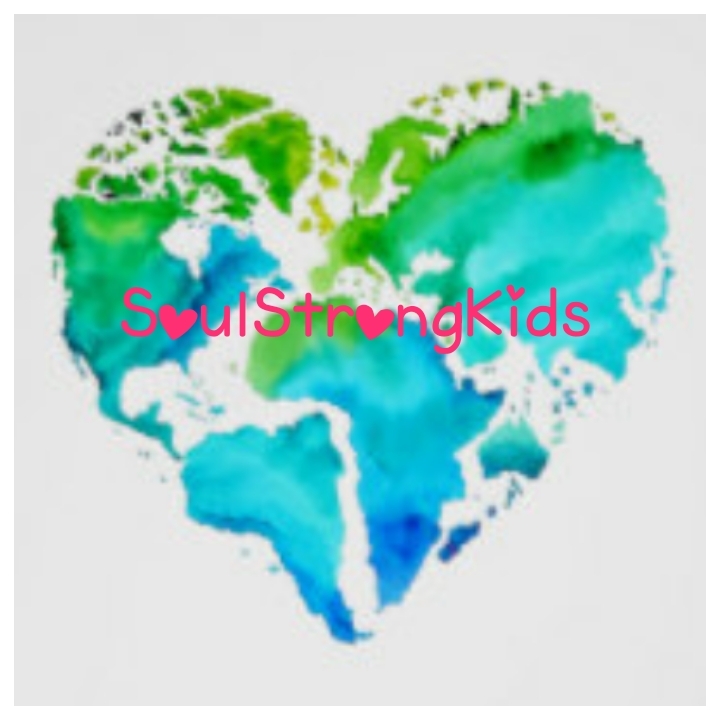 Soul-Strong Kids, also founded by Ashley, is a global platform to inspire and encourage children to live to their highest potential. Low self-esteem is a “thinking” disorder in which an individual views him/herself as inadequate or unlovable. Once formed, this negative view permeates every thought, producing faulty assumptions and ongoing self defeating behavior. Listening, reading or writing daily positive affirmations will help children know their truth and live their life to their highest potential. *Today’s thoughts become tomorrow’s reality. *Tomorrow will be the result of your thoughts today! *Positive thinking brings positive results. An affirmation is a positive word or sentence that you repeat to help you feel happy, strong and confident. Just as you must feed your body healthy food, you must feed your mind healthy thoughts! Enjoy these positive affirmation music videos by Ashley’s daughters, Brooke and Brayden. You will love these positive affirmation songs for kids by kids.